Looking to fill up your iPhone or iPad with free apps? 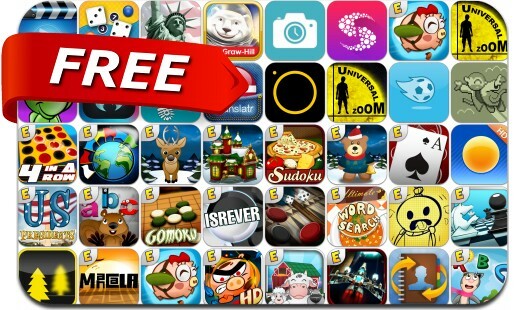 Great apps go free on a regular basis, just like these 38 apps. This apps gone free alert includes When Pigs Fly, Media Player Pro, Dayli, Contact Mover & Account Sync, Running for Weight Loss, iSoccer, Fantastic 4 In A Row, Ultimate Word Search, SoundCatcher, Raging Pigs, Barnyard Mahjong, Astro Math and many others.